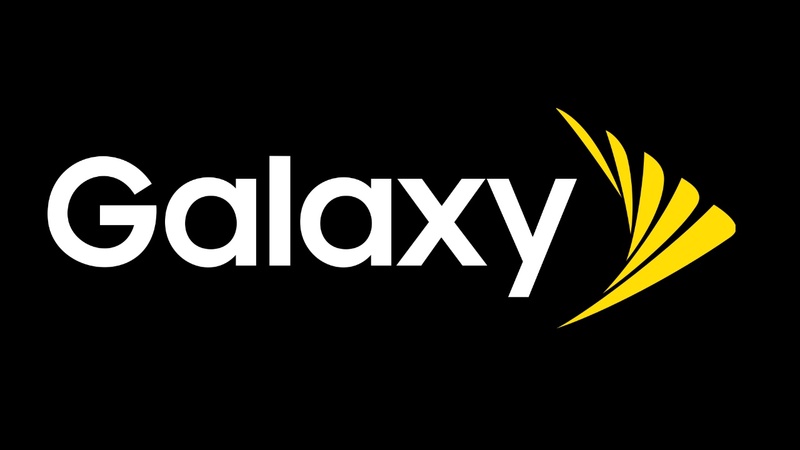 After releasing Android 9 Pie for the American Galaxy S9, S9+, and Note 9, Samsung is now rolling out the new software to the US variants of the Galaxy S8, S8+, and Note 8. 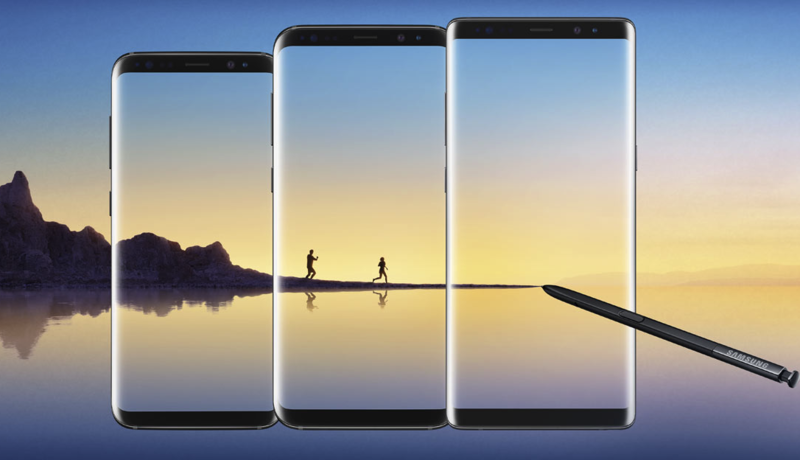 People in other countries, such as the UK, India, and Korea, were already able to participate in the beta program, and it only made sense for the 2017 handsets to follow in their siblings' footsteps. Samsung's long-awaited Android 9 Pie update finally started coming to phones late last year, complete with a rather sweeping interface overhaul in One UI (maybe we'll have to stop calling it TouchWiz now). 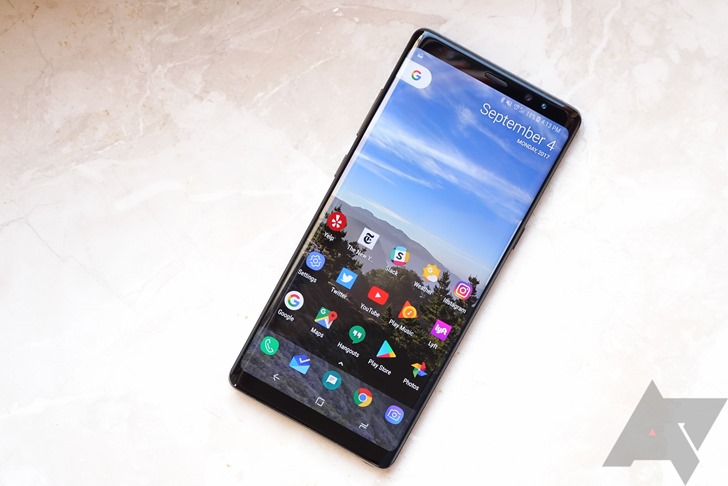 The roadmap for bringing Pie to other phones tells us that the Galaxy Note8 will be getting it in February, and sure enough, the beta is now available to try. The way that smartphones send and receive messages is changing, and the name of the game is now RCS: Rich Communication Services. Little by little, manufacturers and carriers are getting their handsets ready for this next-gen protocol, so we're always interested in seeing when some new hardware comes on board. Last year T-Mobile brought compatibility to a number of Samsung devices, and it's continuing to do so now with RCS Universal Profile support coming to the Galaxy Note8 and Galaxy Note9. Samsung's Android 9 Pie rollout has been rather swift. 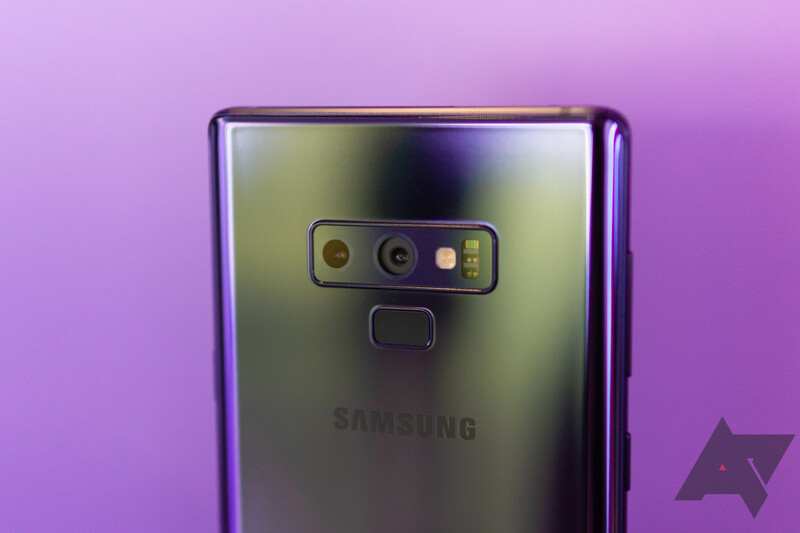 After beta testing it along with its new One UI on the Galaxy S9, S9+, and Note9, it began rolling it out to users of the first two models late in December. Back then, the company also released a Pie update roadmap with the months it expected to push the OTA for its remaining devices. Now, an updated roadmap has been spotted by SamMobile, pointing to quicker release dates for the Note9 and Note8. 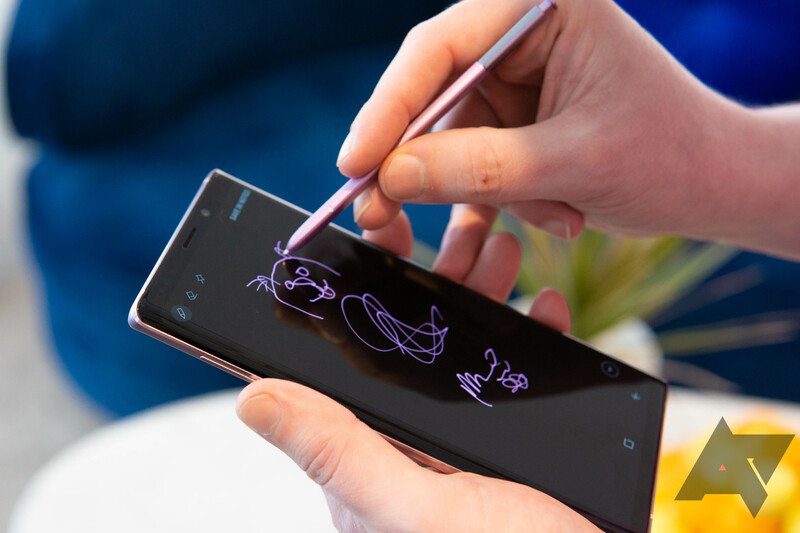 If you own a Samsung Galaxy Note8, you may soon have a bit less envy for those who bought the latest-and-greatest Note9. A recent update for last year's Note device brings AR Emoji and Super Slow-Mo video capabilities to the camera, along with the September security patch. It's worth noting that as of now, this update seems to have rolled out to only some Note8 phones running on the Exynos 8895 chipset.